With this year’s Events Uncovered fast-approaching, Spice Magazine sat down with Entegy Director Graeme Caplen to gain a sneak preview into what he’ll be discussing alongside a panel of tech experts at their session titled; ‘Getting exhibitors over the line with your event data’. Read on to see what Graeme had to say. Meet the speaker: Graeme Caplen. Graeme, what’s your favourite tech gadget at the moment? Not a gadget but rather an tech feature – sharing access credentials via a shared WiFi network within a Bluetooth proximity. Seems basic but makes everyday tasks simple and efficient. Rather than finding your WiFi password card/fridge magnet for a visitor, you can now log them in automatically using just your iPhone. Same thing will start happening for logging into things like Netflix, Stan, Spotify etc on Apple TV, Chromecast and games consoles. What’s the biggest tech trend you have seen in the exhibition sector, both on and off the floor? Our clients have always understood the value of capturing data, but we have observed an industry trend of awareness surrounding the benefit of engaged and incentivised data sharing. For example, lead retrieval in a trade show setting. Gamifying and honouring the value of the transaction that occurs between exhibitor and attendee where contact details are shared makes all the difference, especially in post-event correspondence. Rather than attendees feeling like prey walking into a trade show, they’re engaging in a positive/gamified experience and the result is better for everyone. This isn’t done by simply buying a product that scans badges or beeps wristbands; it’s done by engaging a supplier that can support you with a prospectus plus pre/during-event communications strategy that clearly showcases the benefits to both exhibitors and attendees. 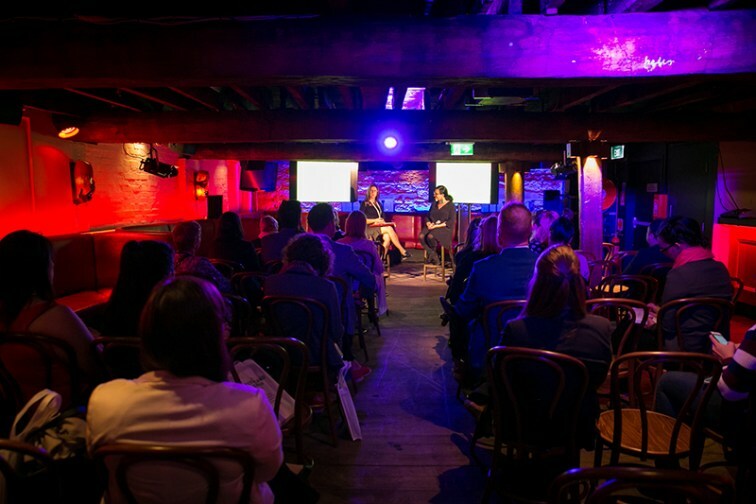 Events Uncovered 2017: The Argyle, Sydney. If you could only use one piece of event tech, what would (or should) it be? Onsite badge printing, digital lead capture and comms strategy combo. As for gadgets, I tend to avoid gimmicks, so something fun like those robots they had at ILTM in Singapore. They were hilarious and definitely lightened the mood even though they weren’t particularly useful. Who is using tech well? The Australian Pharmacy Professional (APP) Conference boasts Australia’s largest pharmacy trade exhibition with over 400 stands. There annual event sees over 6500 Pharmacists, pharmacy owner and health-related industry professionals meet. APP have run a digital passport competition two years in a row to drive traffic around their trade show. Rather than having scan points at each booth, the competition requires attendees to visit and scan 20 locations around the exhibition, particularly in low traffic areas. By participating in the competition, delegates went in the draw to win an attractive prize – a $10,000 all-inclusive luxury holiday. It’s a great incentive and has successfully increased exhibitors ROI. 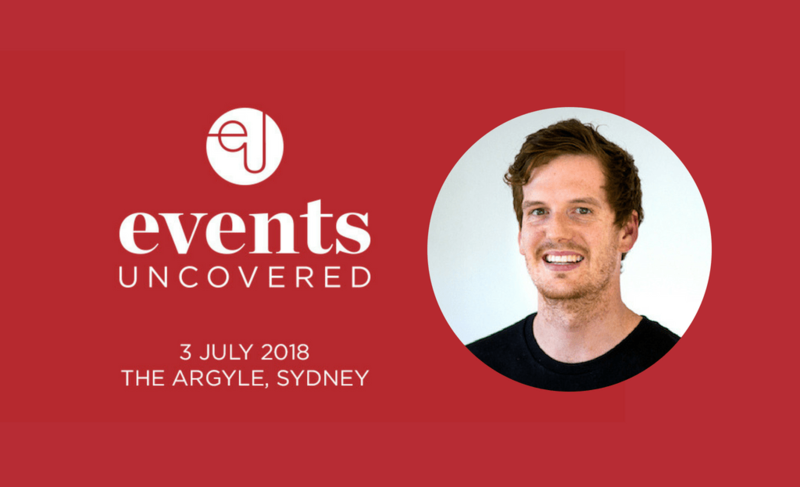 Events Uncovered takes place on July 3rd at The Argyle, Sydney. Original article: Spice Mag, credit Emma Castle.